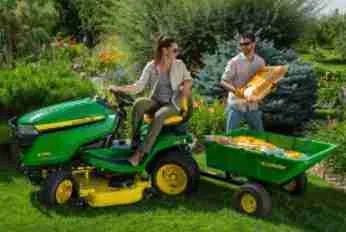 New Residential and Commercial Lawn Mowers, Parts and Service! GSA Equipment is your source for new Scag, Snapper, Big Dog, Simplicity Mowers and Echo and EGO Lawn Equipment! We are serving the Barberton, Norton, Wadsworth, Akron, Canton, Clinton, New Franklin, Doylestown, Manchester and Rittman Communities. Also, Stark County, Wayne County, Summit County, Medina County and Portage County are in our service area. We sell new and used mowers and carry a full line of Echo power equipment. We also have a full scale service department with certified technicians for all your small engine repair. 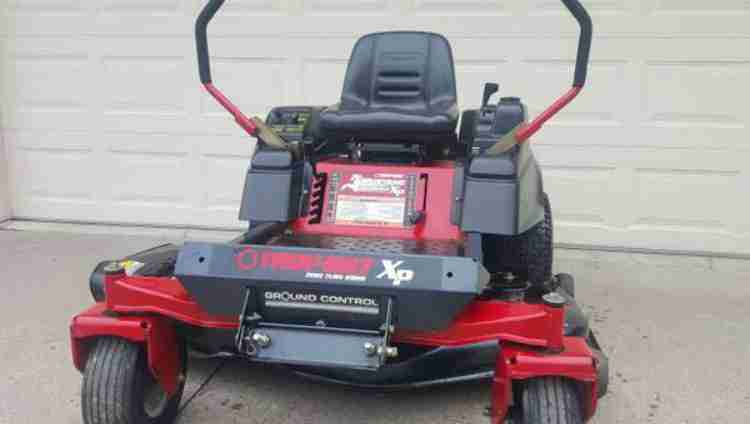 BigDog Mower Co. mowers are top-of-the-line residential and commercial riding lawn mowers from Excel Industries, the creator of the world's first zero-turn riding mowers. Our mowers are built with fabricated decks and backed by the same quality, technology and customer service that have made Excel a leader in the industry. Built in the USA producing only the best turf equipment in the industry. Zero turns are the hottest pieces of equipment on the market today. However they are a large investment and people don’t want to spend all there hard earned cash up front. We recognize that and have the largest network of banks in this industry at our fingertips. 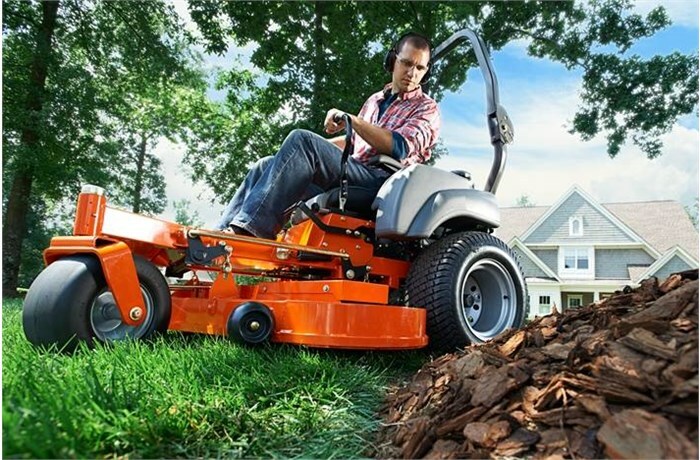 We make it easy to get the mower your have always dreamed about. Whether you need a quick tune-up, diagnosis, oil change, blade sharpening, or a complete overhaul, we’ll treat your equipment like one of our own. Let our experts take the guesswork out of your repairs! We’ve spent the last 10 years researching, developing and perfecting our industry-leading Power+ platform. We’re proud to bring to you the first line of cordless outdoor power equipment with the power and performance of gas, but without the noise, fuss and fumes. Designed, engineered and brought to life with a 20-year history of delivering professional quality and breakthrough technology. Exmark, Toro, Scag, Walker, Wright, Ferris, Snapper Pro, John Deere, Husquvarna, Hustler, Cub Cadet, and other commercial zero turn mowers. We buy, sell, and trade equipment within 250 miles of Barberton, Ohio. This includes Cleveland Metro, Pittsburgh Metro, Columbus Metro, Akron-Canton Metro and all area's in-between! We also serve the following local areas: Akron, Canton, Massillon, Barberton, Wadsworth, Medina, Clinton, Norton, Summit County, Wayne County, Stark County, Medina County, Portage County and more. We carry various models of highly productive and reliable used walk-behind mowers for the landscape professional. When nothing less than the best will do, look no further than GSA Equipment. Exceptional maneuverability and adaptability. Are you tired of push mowing your Yard? GSA Equipment carries a wide variety of used lawn and garden tractors. Our used garden tractors will help you cut down your mowing time while saving you money, because of our exceptionally low prices. We are a dealer of new SCAG, Snapper, Simplicity and a Big Dog mowers! 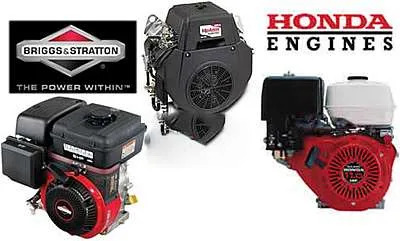 We also carry the following USED brands: Exmark, Toro, Walker, Wright, Ferris, Snapper Pro, John Deere, Husquvarna, Hustler, Cub Cadet and most others.